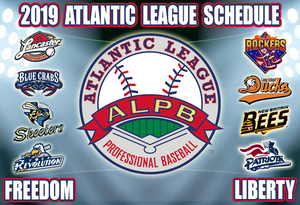 (Lancaster, Pa., Oct. 18, 2018) – The Atlantic League of Professional Baseball (ALPB) today announced its Championship Season Schedule for 2019. The league’s 22nd season of play will feature eight member clubs, highlighted by the addition of the High Point (N.C.) Rockers. The club, which takes the place of the Road Warriors in the Liberty Division, is scheduled to play its inaugural home game at the state-of-the-art BB&T Point Ballpark on Thursday, May 2nd. The 2019 season will feature a 140-game regular season schedule. 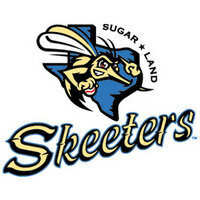 Opening Day will take place on Thursday, April 25th, with the defending Atlantic League champion Sugar Land Skeeters hoisting their championship banner prior to taking on the Southern Maryland Blue Crabs at Constellation Field. The following night will be the season opener for the league’s other clubs. 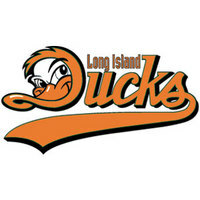 The Rockers will play their first-ever game on the road at Clipper Magazine Stadium as they visit the Lancaster Barnstormers. 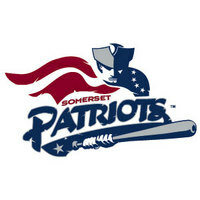 The Somerset Patriots will host the New Britain Bees at TD Bank Ballpark, while the York Revolution will welcome the Long Island Ducks to PeoplesBank Park. 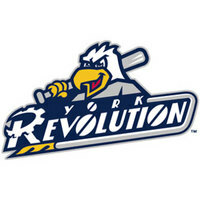 The 22nd Annual Atlantic League All-Star Game will take place on Wednesday, July 10th, hosted by the Revolution at PeoplesBank Park in York, Pa. 2019 marks the second time the Revs will host the All-Star Game, previously doing so in 2011.